The aggression and excitement of MMA fights has ensured that the sport has become popular in a wide variety of circles, including betting customers. 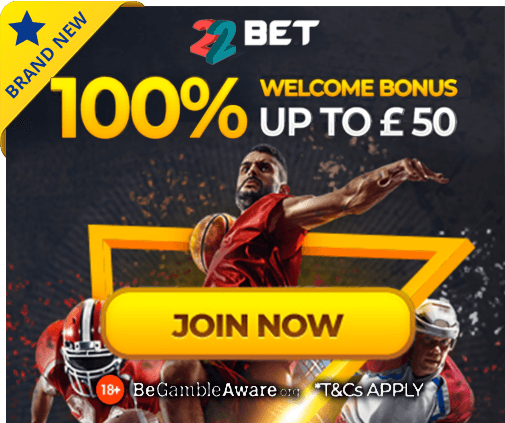 As a result, this page is your one-stop-shop for all things MMA, with our expert writers providing betting tips designed to help you beat the bookies. The introduction of UFC to many sportsbooks means that action is available to wager upon on a weekly basis, with the likes of Conor McGregor, Ronda Rousey and Nate Diaz having all become household names over recent years. Backing such fighters is often a sure-fire way to place a successful bet, however our tips look at MMA fights from around the world, both big and small. With only the best odds found, along with some appealing bookmaker offers, this is the place to be for MMA fans.